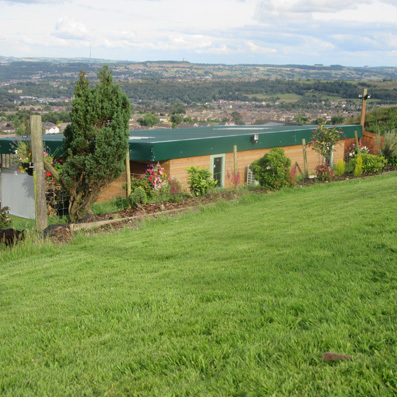 Hollin Hall Boarding Kennels is a small family run business, with a small holding, in 6 acres of rural land. 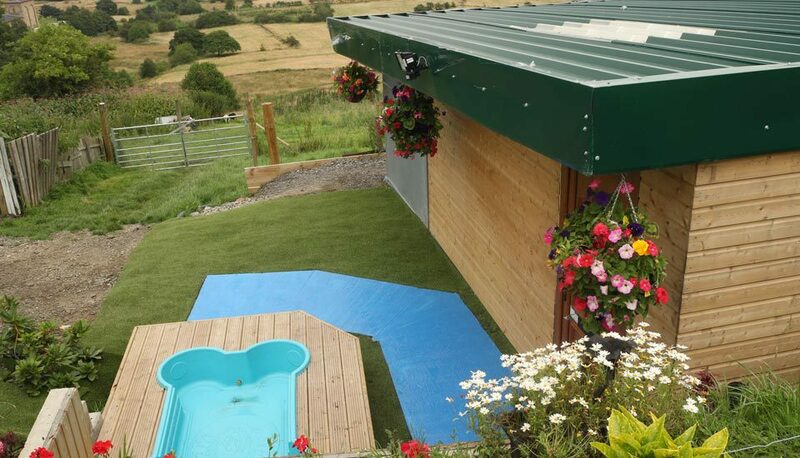 We offer insulated and heated boarding kennels with built on runs and plenty of home comforts as standard. We also have two luxury kennels that will offer your dog a home from home experience. 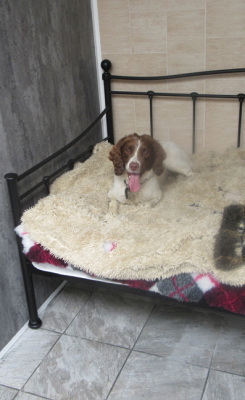 Each luxury bedroom kennel has TV, full size day bed with luxury pet bedding, air conditioning, and wi-fi cameras so you can check in our your dog at any time as well as many other extras. Our personal service ensures that whilst you are away your dog also enjoys their holiday! Your dogs are guaranteed to be walked 3 times a day around our 6 acres of land. We also have a secure area were the dogs can roam off their leads. PLEASE MAKE SURE YOU DOWNLOAD OUR BOOKING IN FORM WHICH IS TO BE BROUGHT WITH YOU WHEN DROPPING OF YOUR DOGS. We have many years experience with dogs - coming from a farming back ground we have always had dogs, along with many more animals. Having just four kennels means that we can provide a more personal service and we take pride in doing our upmost to make it like home from home for your dog. We ensure that your dog gets the quality time, love and excersise they deserve. You can be assured that we will always care for your dog as if it were our own. Peace of mind that your dog is in safe hands. We welcome appointments to view the kennels so you can see for yourself how well your dog will be looked after. If you have any questions or would like to make a booking please contact us. Don't delay get in touch, come and take a look.